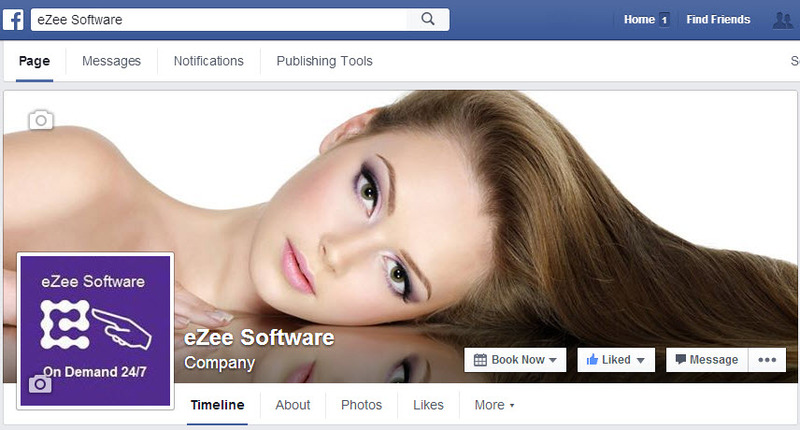 Now you can take online bookings from your facebook page with eZee Software salon software. A single Book Now button click will launch your online booking page within your own website. It is important to have your online booking contained within your own website. If your online booking system re-directs your clients to a 3rd party site, your clients may be exposed to your competition and it may cost you clients and money. eZee Software Salon Software ensures that this does not happen… eZee Software keeps your clients within your own brnaded website. With eZee Software online bookings, your clients are never exposed to your competition. Your clients are your most valuable asset! eZee Software online bookings will protect this asset for you! Visit www.ezeesoftware.com today to find out more.